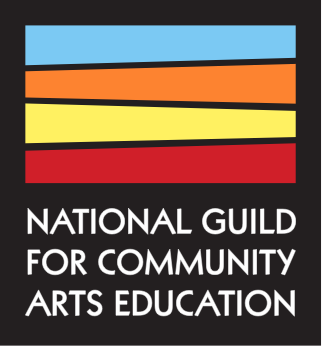 The National Governor's Association has released a new report on the arts in rural America. United States Artists will award one cultural practitioner - including curators, arts administrators, and editors - $25,000 for their work to help the arts thrive. Cleveland Classical Guitar Society student Damian Goggans and Executive Director Erik Mann appeared on CBS This Morning to highlight the program's impact on young people in Cleveland.